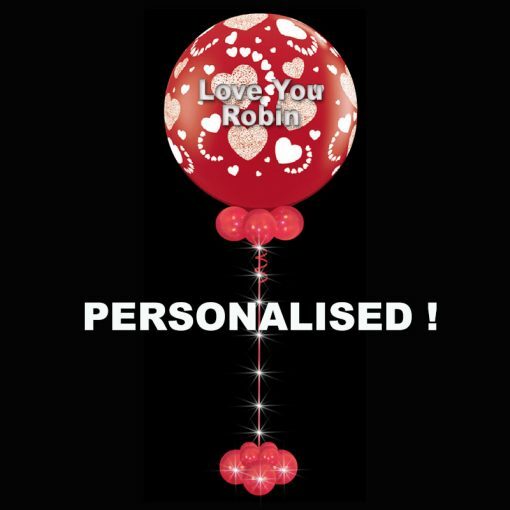 Personalised Jumbo 90cm round latex helium filled balloon with hearts printed all over, attached to stunning light up Ribbon. A balloon base with a large weight to hold the jumbo balloon is at the bottom. Such an impressive large single balloon and it has lights ! We deliver this balloon wrapped in a clear bag to keep it fresh and do a special reveal when delivered. 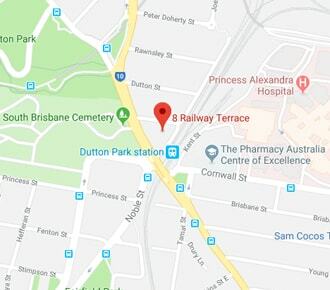 We deliver to Brisbane and the Gold Coast. UP TO 3 LINES of text ( 6 words ) on the balloon in laser cut vinyl. Tell us your message in the notes section of the order.